for products sourced from all major regions. Is the biggest overseas branch office of Overseas Merchandise Inspection Co.,Ltd. (OMIC) which is one of the leading inspection and testing company in the world. 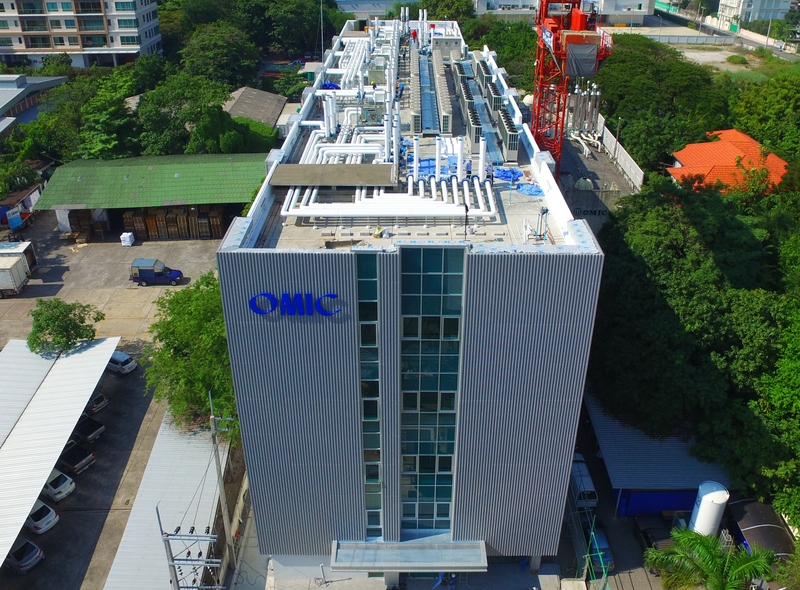 With 250 employees, OMIC Bangkok operates Grain, Food & Marine Inspection Department, Fumigation Department and Testing Laboratory. 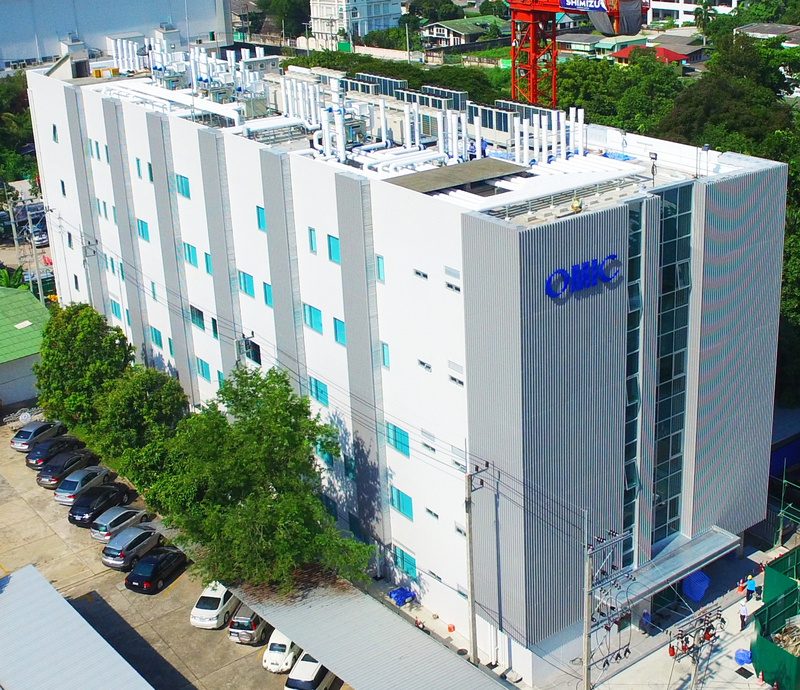 OMIC was established in 1954 in order to perform quality inspections of Thailand rice bound for Japan and has since expanded its cargo loading inspection network worldwide.